West Midlands Safari Park Fireworks! 2. West Midlands Safari Park Fireworks! 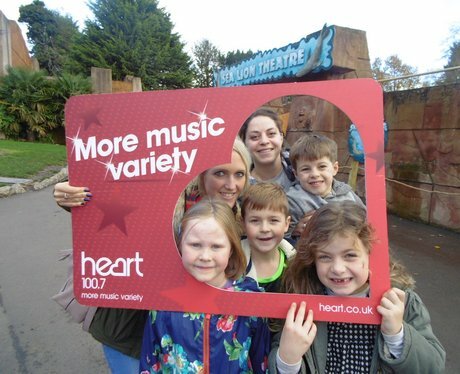 The Angels spent the weekend at West Midlands Safari Park! Check out the photo's here! See the full gallery: West Midlands Safari Park Fireworks!